The April 3 terrorist act in the St. Petersburg metro left 14 dead. More than 60 people were injured. The bag with the explosive device tested positive for Jalilov's DNA. In February, a couple of months before the explosion in the St. Petersburg metro, Akbarjon Jalilov visited his native city of Osh in Kyrgyzstan, and was planning a happy future like many young men. Akbarjon Jalilov, who is believed to be the culprit in the explosion in the St. Petersburg metro on April 3, intended to return to Kyrgyzstan two months before the terrorist attack. There, he wanted to build a house and get married, reported (in Russian) RBK daily, citing his brother, Akhror Jalilov. "Akbar didn’t read the holy texts, he didn’t attend Friday prayers, and when he was visiting in February he didn’t go to the mosque even once. I didn’t see any sign that his behavior had somehow changed," Akhror said. He also didn’t notice that Akbarjon had any suspicious literature and didn’t spot anything unusual on Akbarjon’s home computer. Akhror added that during his last visit Akbarjon planned to build an annex to their father's home, and return to Kyrgyzstan for good and find a wife. In 2011, Akbar moved to St. Petersburg and found a job as a driver in a car service. He soon obtained Russian citizenship, and each year Akbar took a holiday and went to visit his family in Osh, but he didn’t in 2015 and 2016. His brother said that Akbar used to say that he was serving in the Russian military, but his relatives don’t have photographs of him in the army and don’t know in which unit he could have served. The Jalilov family doesn’t believe that Akbar decided to become a suicide bomber. They think he was set up, tricked into taking the bag and backpack with the bomb, which was then set off remotely. After the terrorist attack, Akbar's father, mother and brother were interrogated by the State Committee of National Security (SCNS) and the Interior Ministry. 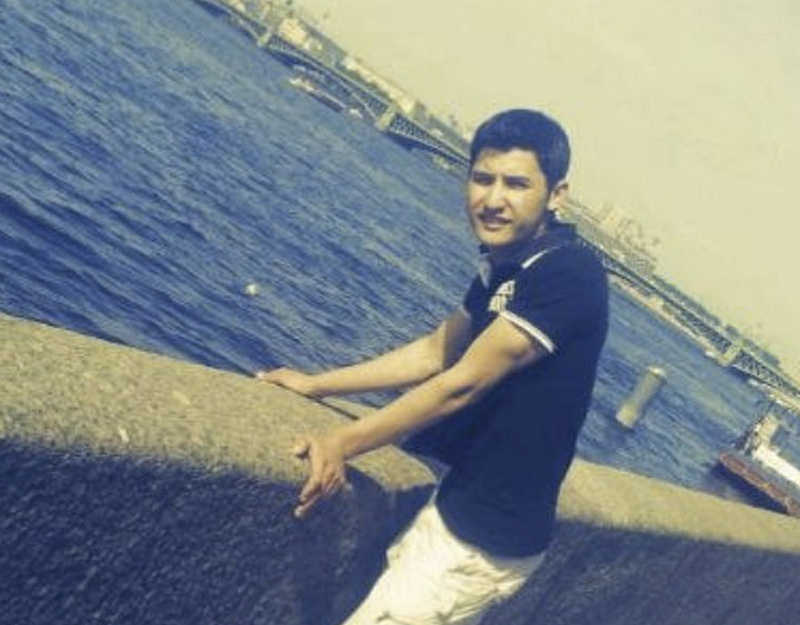 "During the interrogation I was told that Akbar was linked to the Islamic State, but he never had any reason to get involved with ISIS," said Akhror. An RBK source in the Kyrgyzstan Interior Ministry confirmed that the Kyrgyz chapter of Akbar's biography, and the biographies of his entire family, are clean. There were never any problems with police, and no family member has a criminal record or links to radical religious movements. The April 3 terrorist act in the St. Petersburg metro left 14 dead, including that of the suicide bomber. More than 60 people were injured. After the explosion the security forces discovered another bomb in the Ploschad Vostaniya metro station. The bag with the explosive device tested positive for Jalilov's DNA. Eight suspected accomplices were detained on April 6-7 in Moscow and St. Petersburg, and three had been working as chefs at the Sushi Wok chain. Upon searching their homes, authorities found firearms, ammunition and an explosive device that was identical to the one found in the Ploschad Vostaniya metro station. In Jalilov's home, investigators found materials that were supposedly used for making the bomb.